Participants will each be allotted 8kWh of storage, which they will “fill” with excess power created by their rooftop solar panels during the day. (This is in theory, of course. Solar-generated electricity can flow back onto the grid, but there’s no guarantee that the battery will be charged with solar-generated electrons.) 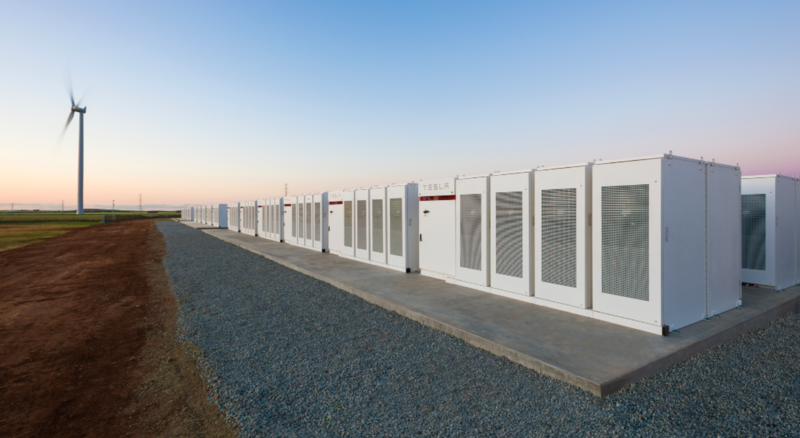 In the evening, customers will “be able to draw electricity back from the PowerBank during peak time without having to outlay upfront costs for a behind-the-meter battery storage system,” says a press release from the government of Western Australia.